Sensory input is coming at us constantly. Whether we are in a quiet room by ourselves or at a busy birthday party, sensory experiences are shaping how we perceive the world around us. Sensory overload can happen to all of us, but for children with sensory processing issues, it can be overwhelming. 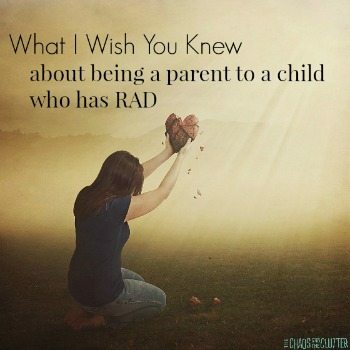 They may not have the tools and coping skills to handle all the sensory information their bodies are processing. Sensory overload occurs when the body is unable to process, organize, and respond to all the incoming sensory input. Although this can happen to anyone, it is more common in those who have Sensory Processing Disorder (SPD) or sensory issues. Technology and our fast paced society has led to us being bombarded with more and more sensory stimuli. It is no wonder that our brains and nervous systems are sometimes overloaded. It’s public swim time at the local indoor pool. There are the sounds of kids screaming, babies crying, parents calling out to get their child’s attention, music coming over the speakers, the whir of the pumps, the constant flow of the waterslide, the drip of the waterfall, and splashing water. You see bright overhead lights, a row of red and yellow life jackets hanging on the wall, people everywhere, pool toys and flotation devices covering the surface of the water, diving boards, a swinging rope, spinning ceiling fans, and there’s even a woman practising kickboxing on a yoga mat on the pool deck. There is the feel of the pressure of water around you, water suddenly being splashed into your face as someone kicks nearby, the warmth of the hot tub and sauna contrasted with the cold of the salt water children’s wading pool. You pick up on a mixture of smells as the chlorine of the adult pool and the salt water of the children’s pool mix with everyone’s shampoos and body washes and perfumes. There’s the taste of salt or chlorine as you come up sputtering. There’s the feeling of the movement through the water or the burn of the waterslide on your back and the feel of the air on your face as you quickly soar through the air off the high diving board before plunging into the water below. This doesn’t even take into consideration the crowded change rooms or lobby. It’s easy to see how anyone could experience sensory overload on a trip to the swimming pool! Why is it important to recognize the signs of sensory overload? 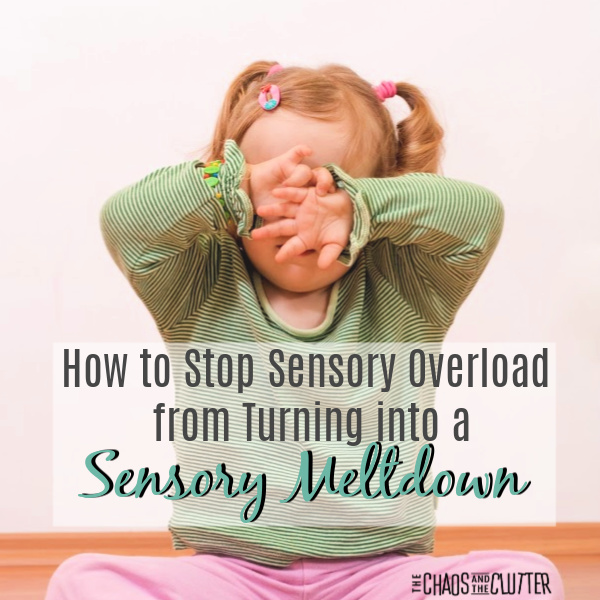 By catching the signs of sensory overload early, you can help your child to self-regulate and possibly prevent a sensory meltdown or having your child go into fight, flight, or freeze mode. Sensory overload is not the same as a sensory meltdown, but it can be the precursor to one. When children have sensory processing challenges, it makes them more susceptible to sensory overload. They may not be able to recognize the signs themselves until they are slowly taught to do so. This is why it is important for their parents or teachers to be on the lookout for clues that indicate that sensory overload is happening. It is also important to talk about those signs with the child to help them recognize them in themselves. 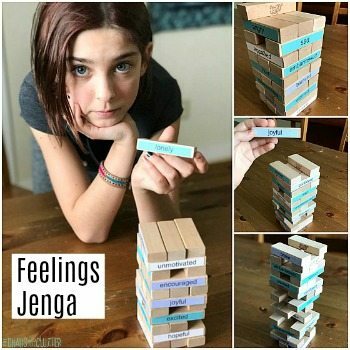 This is something that is usually best done later when the child is calm and no longer showing signs of sensory overload. 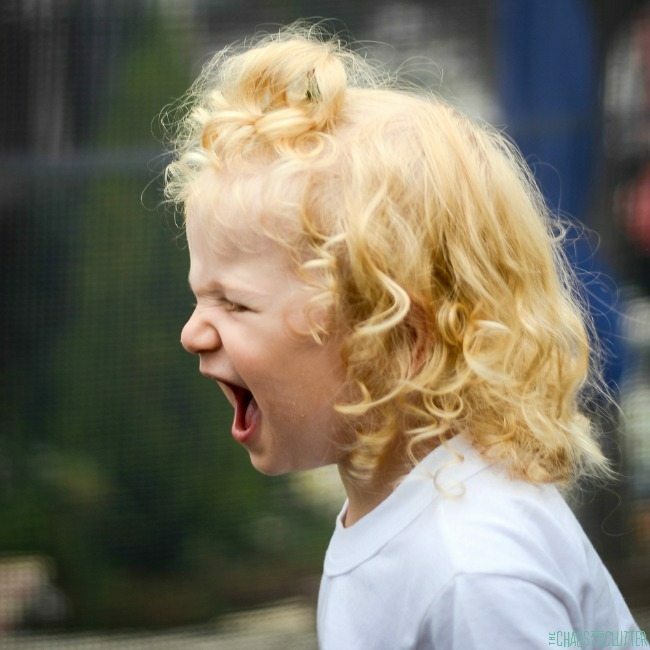 What are the signs of sensory processing overload in children? 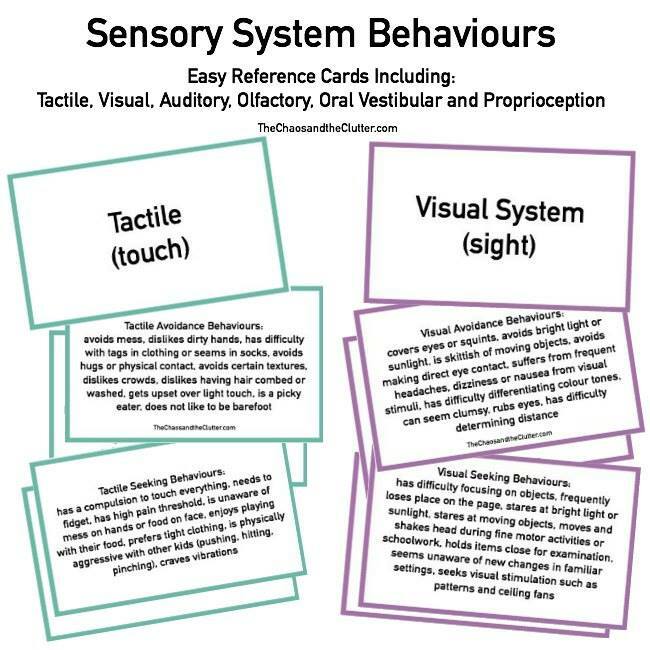 Get your own copy of Sensory Processing Overload Signs to print off and keep as a reminder here. Monitor the environment. Be on the lookout for things that may be giving too much sensory input. 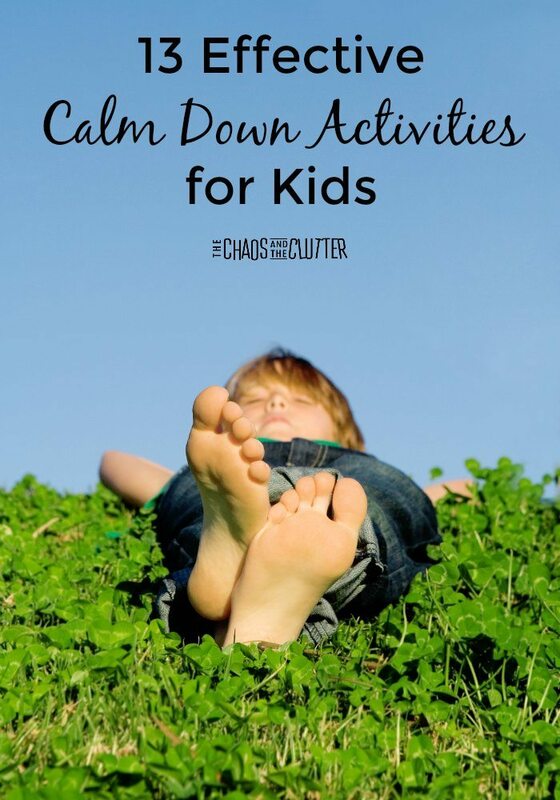 Reduce the visual and auditory clutter in your home, especially in rooms the child spends the most time. Avoid places and situations that will have too much stimulus. When those situations can’t be avoided, provide tools such as noise reducing headphones to reduce sensory input. Work with a qualified Occupational Therapist (OT). Offer regular sensory breaks throughout the day. Take extra time and give warnings to help the child prepare for any transition times. Maintain a predictable schedule and routine. Use calming strategies and breathing techniques. 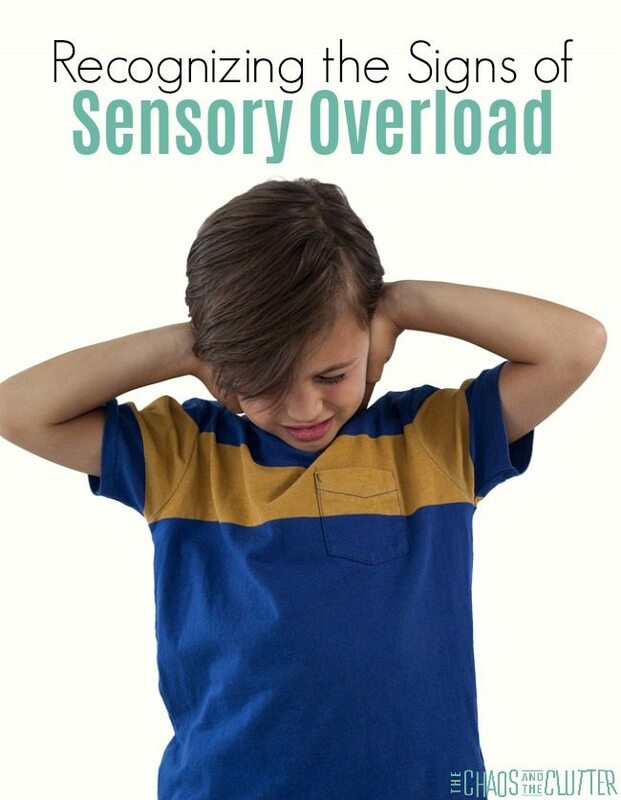 My friend Heather at Growing Hands-On Kids has written a great article detailing sensory overload in the classroom. It’s a wonderful tool to help teachers and parents. 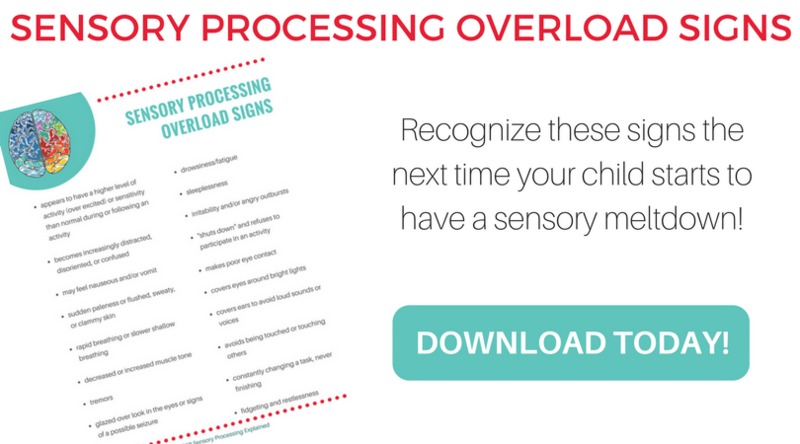 Don’t forget to grab your list of sensory processing overload signs! My son is 16 (with Asperger’s) now and we have long since passed the need for this material, though I would have loved to have had it when we couldn’t figure out why he screamed the entire time he was getting his hair cut or why he couldn’t tolerate fireworks, even from a distance. Today he is largely symptom-free thanks to lots of prayer and research. That’s wonderful to hear that he is doing so well! 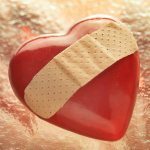 How do i talk to my child’s pediatric about possible therapy that could help ? Is this something that is possible or will it be more effective to start at home. Im sorry im new to all this . my 5 year old i suspect has all the signs and symptoms of spd it’s been so hard as a single parent managing it all. Just asking for a bit of help on where to start. Talking to your child’s paediatrician is a great place to start. 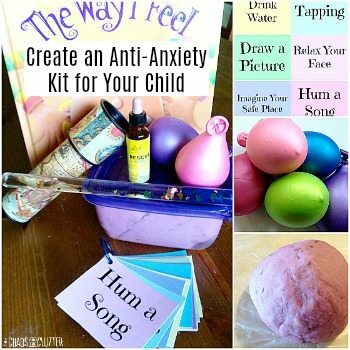 Occupational therapy is very helpful for most kids and a good occupational therapist can work with you to give you suggestions to work on at home. If you’re very new to this, I would also recommend reading Sensory Processing Explained (https://www.thechaosandtheclutter.com/product/sensory-processing-explained) as it can provide a lot of practical suggestions for home.